If you didn’t know, W&W is also my photography business! I’m still learning but have already came so far in just two years. 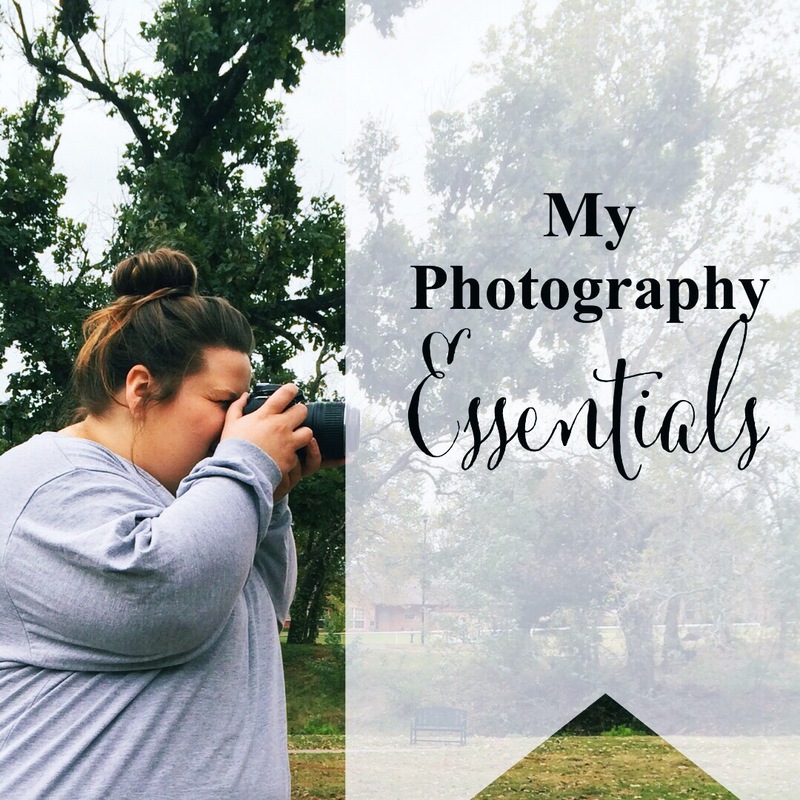 While I’m not expert, I wanted to share my personal Photography Essentials. There’s are just my go-tos, yours might be different! But I love seeing what others use in their business! Like I said I’m still new, so I’m slowly building up my props and gear! Feel free to tell me a few other things you think I might need! I do newborn, maternity, fresh 48, senior, family, birth, etc. so I don’t always use the same gear but I am just going to share my base gear and essentials I use for almost all of my shoots. I will also link everything that is still available to buy in case you want to get yours as well! I hope you find this interesting, here we go! Also, ironically this isn’t sponsored by Amazon, even though most of this is from it-I just love it! I believe that this one is now discontinued because its fairly old, but it does me just fine. I currently only have the kit lens but I am looking to add another one here in a few months! I love this camera, I can work it well and I am even still learning all the things that it does. 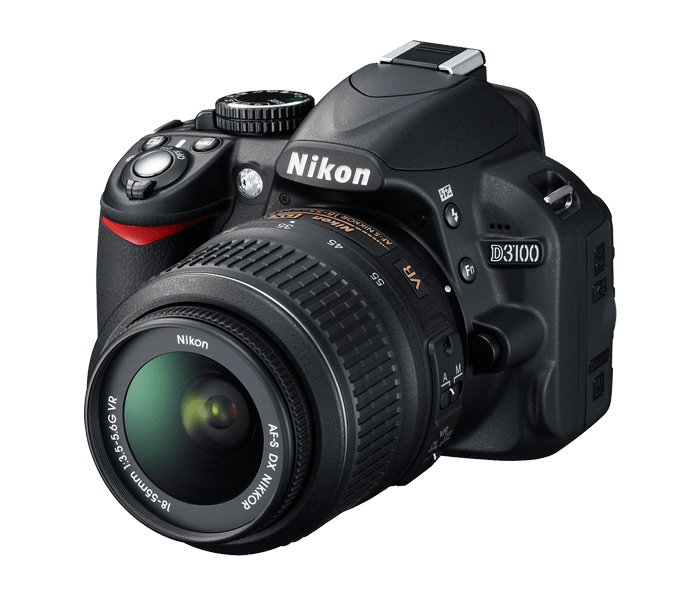 This is a new purchase that I am still learning about, but it was extremely affordable and has been a huge help already. Amazon once again is my saving grace and had these for under $15. I know there are much better quality out there but for me, just learning how to use them, this was perfect. If you aren’t familiar with these, the picture is confusing. 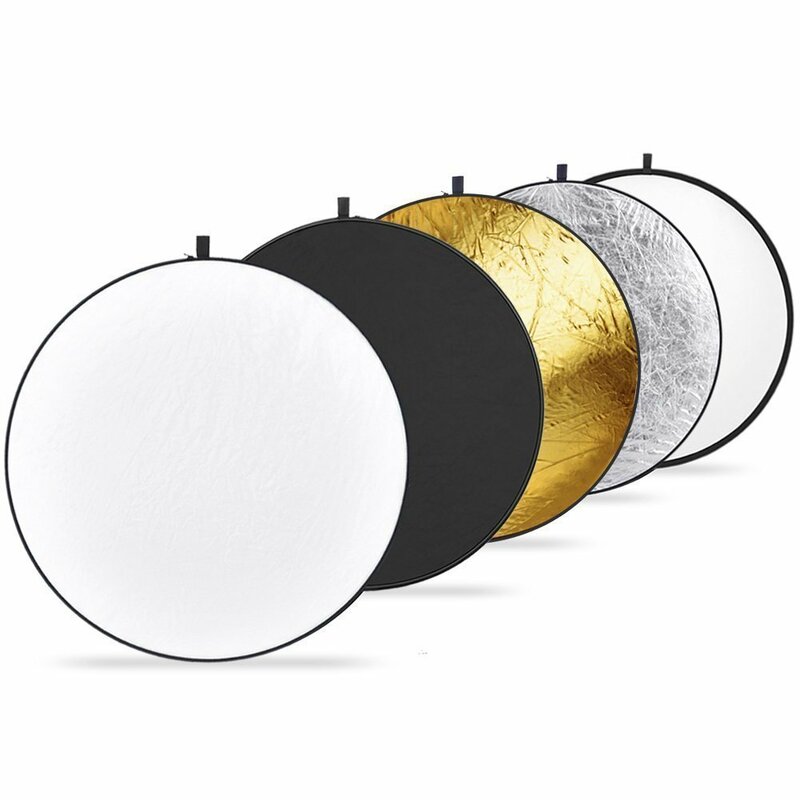 It is actually one disc with different outside coverings that you can turn inside out for other colors; perfect for travel! It is portable and collapsible and fits perfectly in my bag. It has gold, silver, translucent, white, and black-all you could need! This one is possibly controversial, ha! I know it isn’t a typical camera backpack but I love it. It can stay on my back so I don’t have to carry anything. I also bought some inserts so the camera would stay safe which I will mention next. It has inside pockets where I keep batteries and chargers. Honestly I bought it so on sale it was much cheaper than any of the camera bags I first saw. It also has a good outside pocket where I keep smaller props like onsies, ducks, confetti, etc. Honestly, this little bag is perfect! 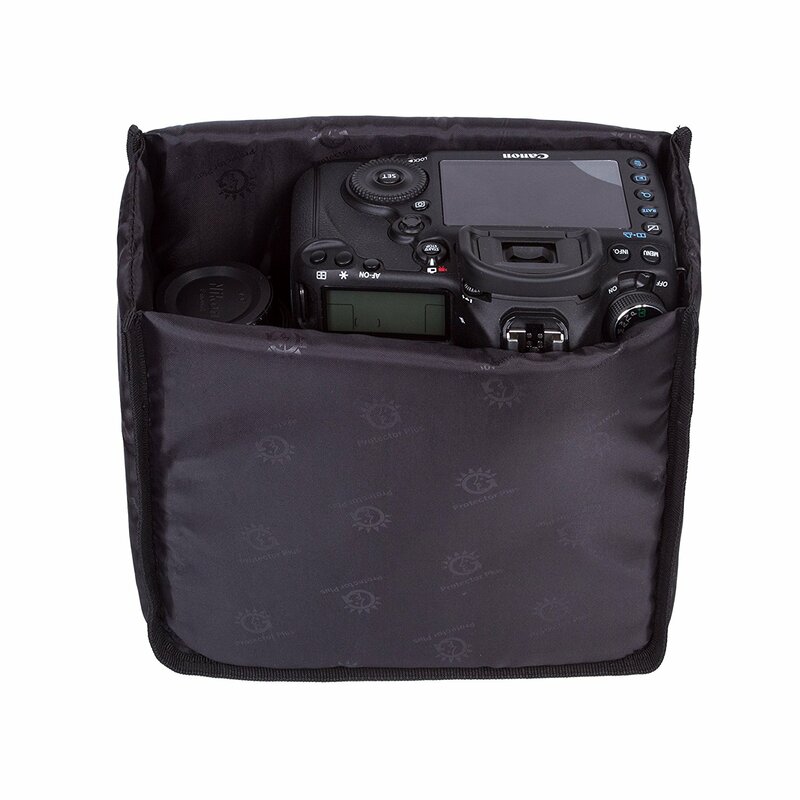 It can take any bag and make it into a camera bag. I sit this in the bottom of my backpack and the camera and lens fit perfectly into it. Amazon carries it for under $13 and eligible for prime. One of my favorite essentials! I am honestly ashamed by how many chargers I seem to lose. I will probably find about 5 if ever move houses because I seem to lose them right and left. But thanks to Amazon again, they have them really inexpensive. 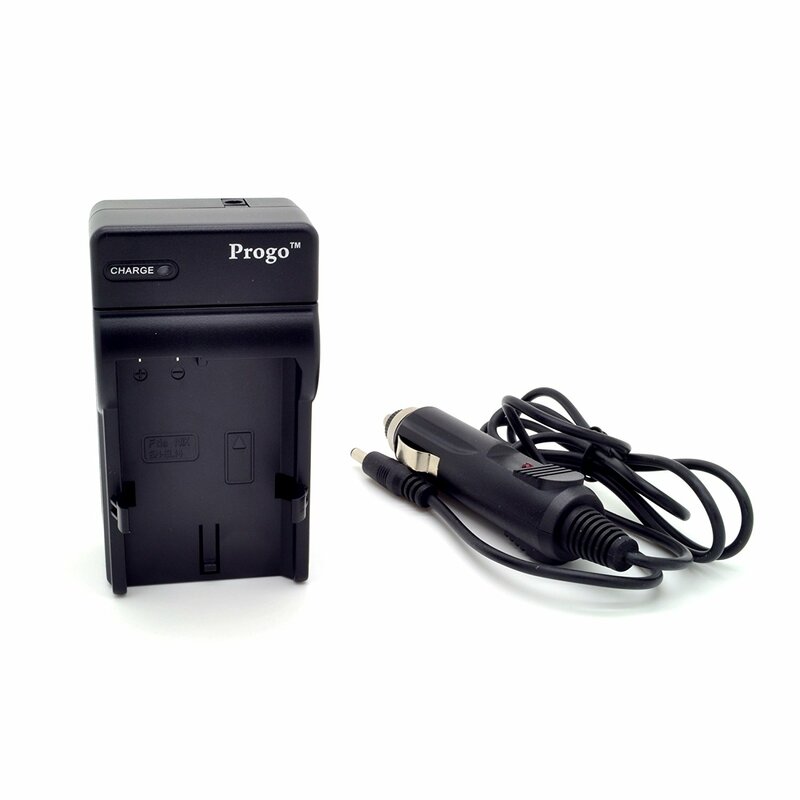 This is my favorite charger because it has both a plug in and a car charger adapter, perfect for if you are on the road and need to charge. But it is always good to have one at home and one in my camera bag as well. 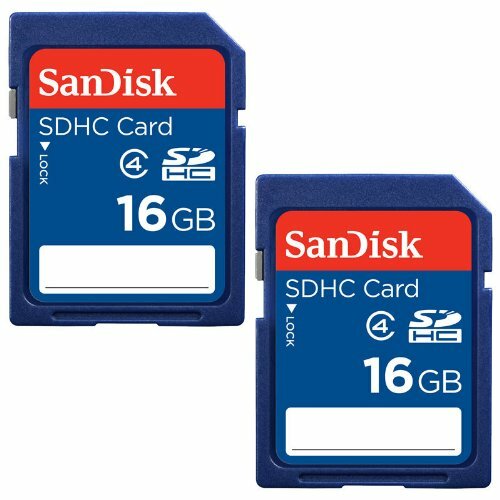 While there are many different kinds of SD cards, I tend to buy San Disk. I had to buy them for a college class anyway and have just always liked this brand. I have never had any problems with them so far either. Right now I have a 32 and an 8 but am looking to add maybe a few 16’s just so I have enough and don’t have to constantly delete things off my 8. The link and picture isn’t the exact on I have but it is the closest I could find for you to get! 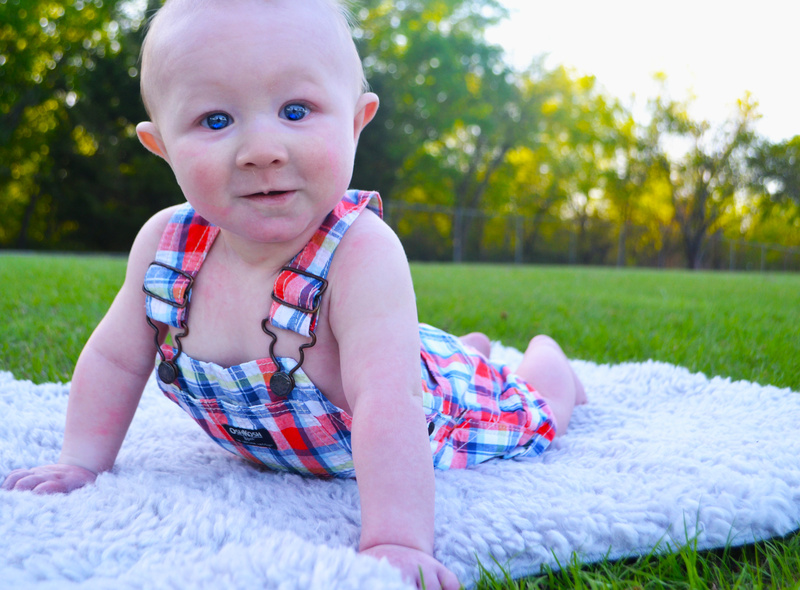 I do a good amount of newborn and child shoots so this is so perfect! I picked it up at Ikea and it is amazing. 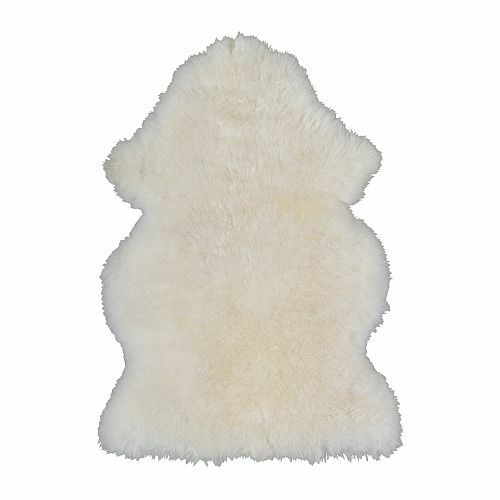 It is a great size for little ones and mine is a light grey so goes with boy or girl! If you don’t have something like this, get ya one! I found a similar one at Hobby Lobby too. I’m honestly not sure that this is the exact same ladder as I have, but I linked it anyway. The ladder I use is my grandparents old one that they have had for years. As a 5’2 photographer, most of my clients are much taller than me; which proves for awful angles! I prefer shots from almost a little above them if its face on to provide my clients with the best angle. So in comes the ladder! Some might need only a step stool, but I prefer this on because it gives me some much needed support and a handle if I need to balance if I am doing flat-lay shots. I am currently looking for a newborn posing bag, so if you know anyone or place that sells them…let me know!! 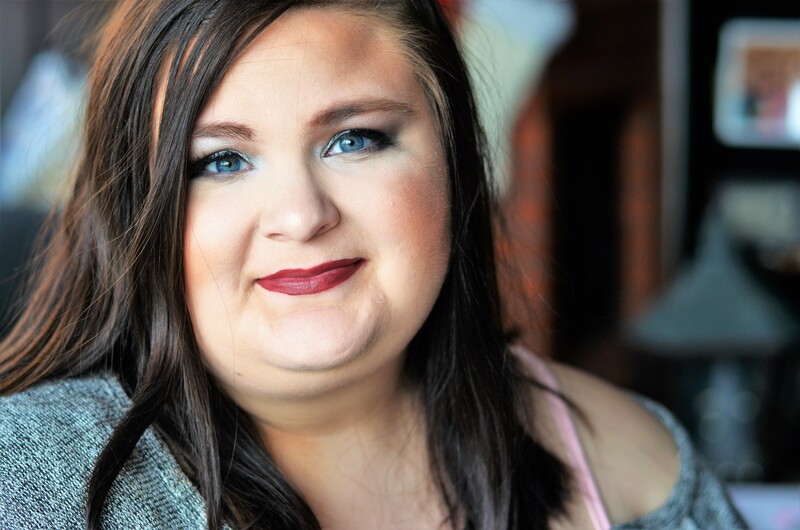 If you’re in Oklahoma, i’d love to be your photographer! For more info see my photography page. What are YOUR photography essentials?? I’d love to hear! Love this! I literally just bought a camera like two days ago lol and it came with so much stuff that I dint even know how to use it all lol I’m excited to learn! Also, I’m glad you mentioned the rug… I’ve been on the hunt for one!! It’s a perfect size! IKEA has a few colors and hobby lobby has some great coupons of course.